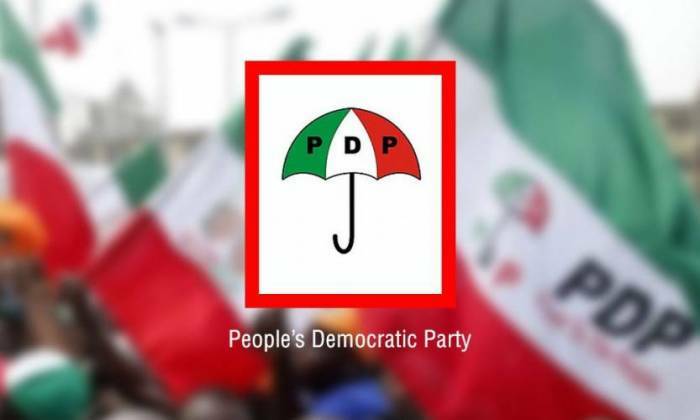 Ahead of its primary election, the Peoples Democratic Party (PDP) in Kwara State will on Thursday, 13 September, 2018 screen aspirants vying for the State House of Assembly seats on the platform of the party. The State Publicity Secretary, Mr Tunde Ashaolu, who disclosed this in a statement on Wednesday, said only aspirants who had obtained and submitted their expression of interest and nomination forms are to come for the screening. Ashaolu said that the exercise will hold at the Kwara Hotel's Banquet Hall in Ilorin starting from 10am. He added that screening committee from the national headquarters in Abuja are already in town for the assignment. The party’s spokesperson assured that the exercise will be free, fair and transparent, stressing that the PDP will present the best candidates for the State Assembly election in 2019.